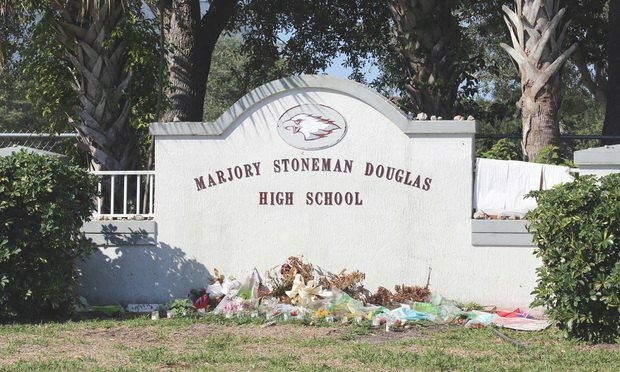 By refusing to hear the appeal, the Florida Supreme Court allowed to stand two lower court rulings that ordered the release of surveillance footage from Marjory Stoneman Douglas High School. The footage came from multiple cameras on Feb. 14, the day shooter Nikolas Cruz killed 17 people at Marjory Stoneman Douglas High School in Parkland. Video footage depicting law enforcement officials’ response to the Feb. 14 shooting at Marjory Stoneman Douglas High School in Parkland was released Wednesday afternoon following lengthy legal proceedings. A woman claiming a denial of benefits by State Farm loses her bad faith lawsuit.